We pivot businesses from mediocrity to leaders in best practice cloud services and technology. 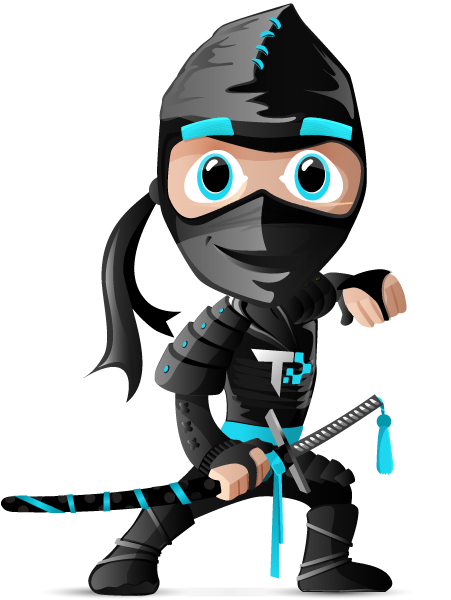 TechPivot is a professional technology company in San Diego that provides end-to-end solutions for small business and enterprises. We are tech enthusiasts and our passion is creating responsive, high quality, and pixel perfect solutions leveraging cloud infrastructure and industry standard best practices throughout the entire application lifecycle. We assist companies with achieving the highest practical level of technological proficiency possible, maximizing their return on IT investment, and reducing overall risk. We leverage industry leading and proven open source tools, software and services. Explore the modern suite of technology we utilize in our Application Lifecycle service offering. 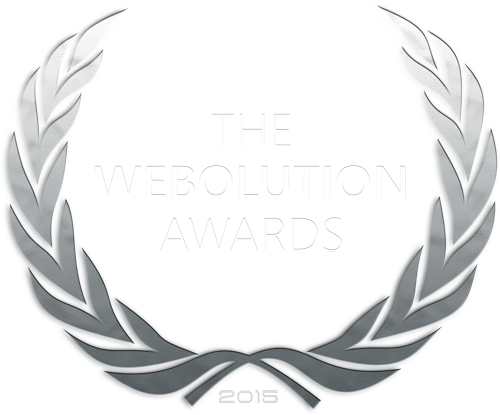 Additionally, The Webolution Awards for 2015 have just been announced which contain in-depth analysis of our partner products and services that have had a webolutionary impact on the industry. Bold, high quality, blazing performance, and best-practice methodologies. In fact, we'll let our website speak for itself.